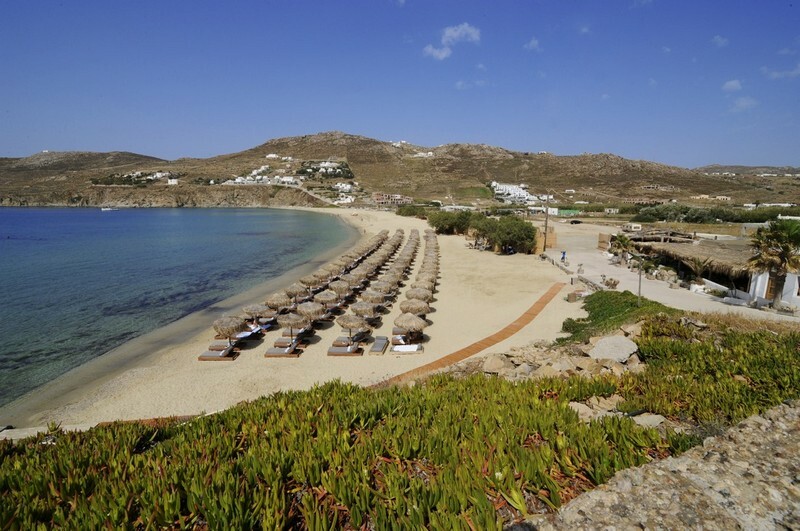 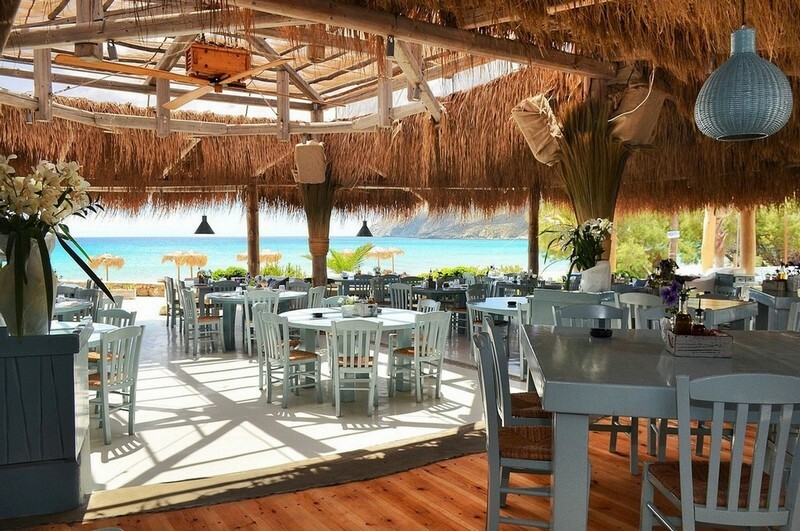 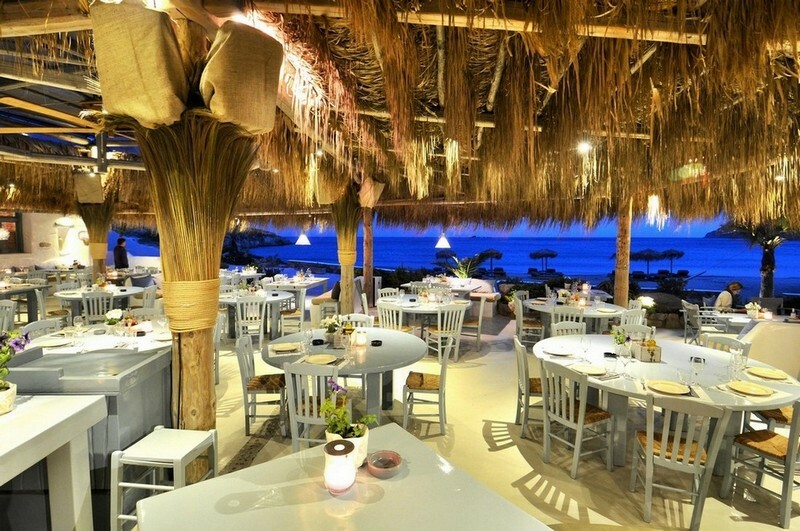 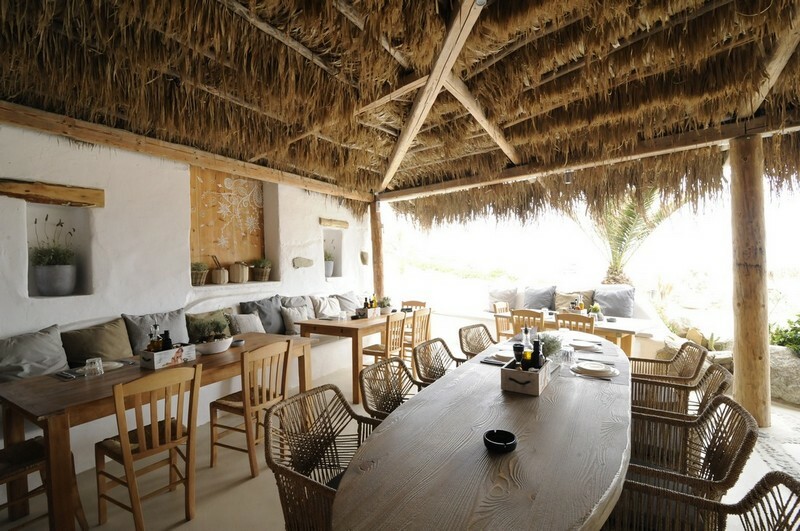 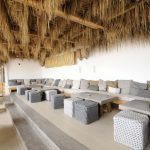 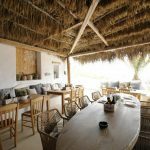 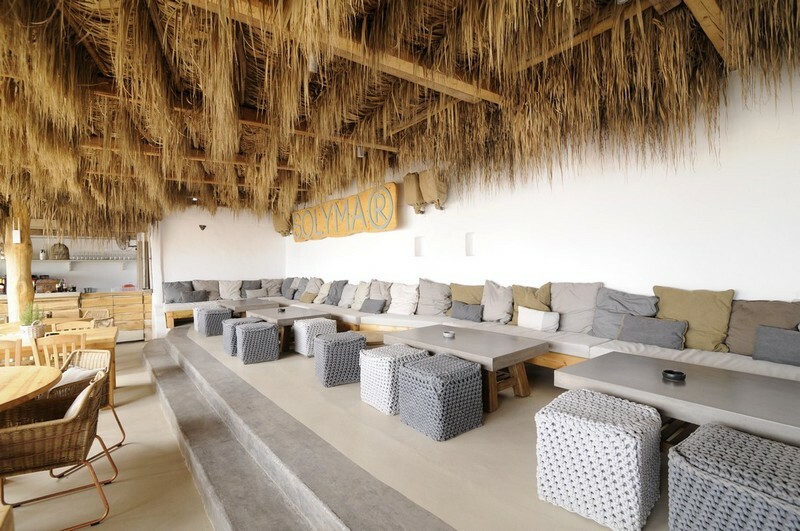 With a name that represents the Greek summer itself (sol y mar means sun and sea), the famous beach-bar-restaurant at Kalo Livadi initiates its costumers into the philosophy of all-day amusement and high gastronomic delights. 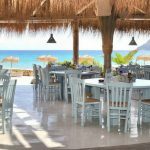 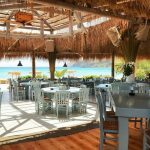 Within this casual microcosm with the colors of the Greek sea, the comfortable couches and the big dining tables ideal for companies, fun, good mood and friendly service keep a high position. 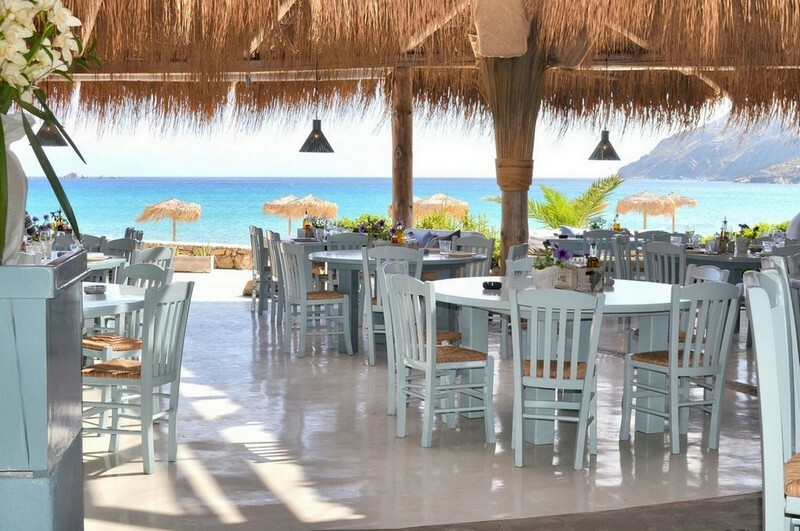 Just like the dishes of the Mediterranean creative cuisine with ethnic “insertions” by the chef Marios Tsouris who focuses on summer specialties, using only fresh seasonal ingredients. 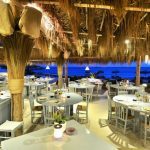 And for those who do not want to leave the sandy beach not even for a moment, within the beach service they can choose the special beach menu and try sushi & sashimi, marinated octopus with vinegar, taramosalata and other cold dishes, with the sun and the sea… in the background.